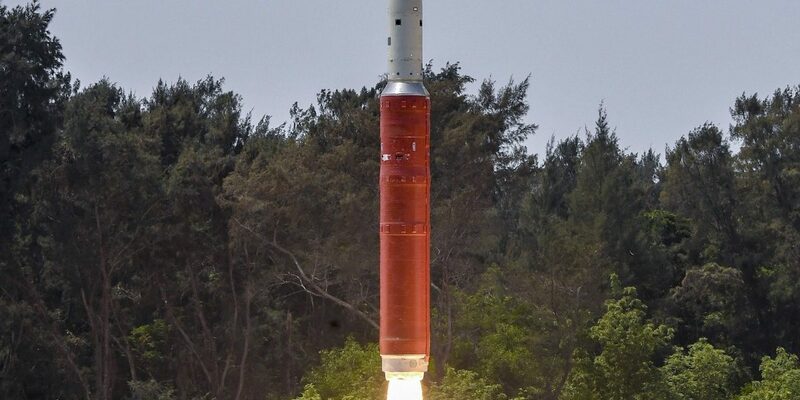 NASA had censured India’s anti-satellite missile test last week, saying that the event created orbital debris that could endanger the International Space Station. Two days after India’s March 27 anti-satellite test, called Mission Shakti, NASA had reportedly suspended activities under the NASA-ISRO Human Space Flight Working Group with the Indian Space Research Organisation (ISRO). Less than a week later, NASA resumed cooperation, SpaceNews reported. Bridenstine had censured India’s anti-satellite missile test last week, saying that the event created 60 pieces of orbital debris big enough to track and 400 pieces of debris in total. Of these, 24 pieces rise higher than the International Space Station’s orbit around Earth. “That is a terrible, terrible thing, to create an event that sends debris in an apogee that goes above the International Space Station,” Bridenstine had said. “Consequently, the administrator has asked me to inform you that NASA is immediately suspending activities under the NASA-ISRO Human Space Flight Working Group until it receives assurances from ISRO that India will refrain from future anti-satellite tests that could have an impact on human space flight activities in low Earth orbit,” he wrote. Neither of the two letters made a mention of any changes to cooperation on Chandrayaan-2, which will carry a laser retroreflector provided by NASA.